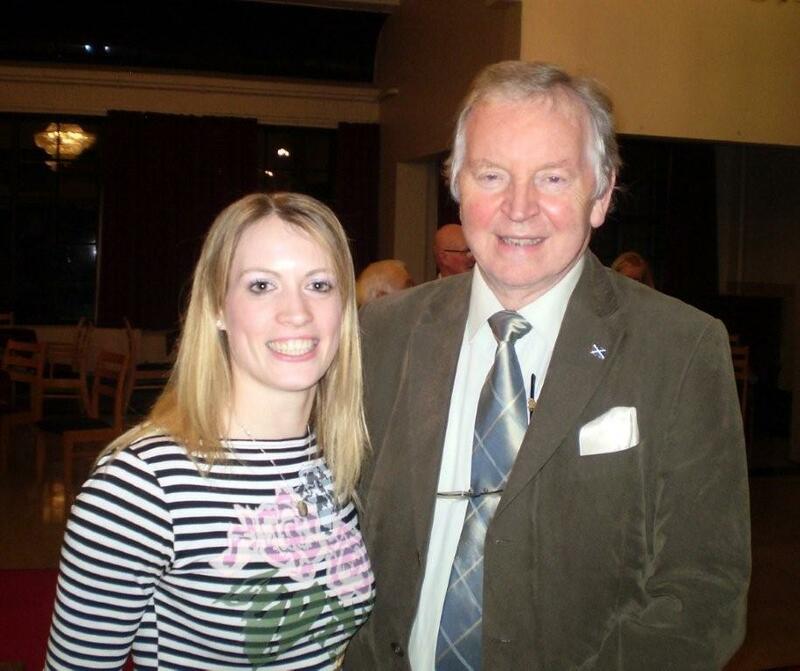 Local MSP Bill Walker is encouraging prospective students in Dunfermline to apply to the Lloyds Scholars Programme 2013/14 before the closing date of 1st July. 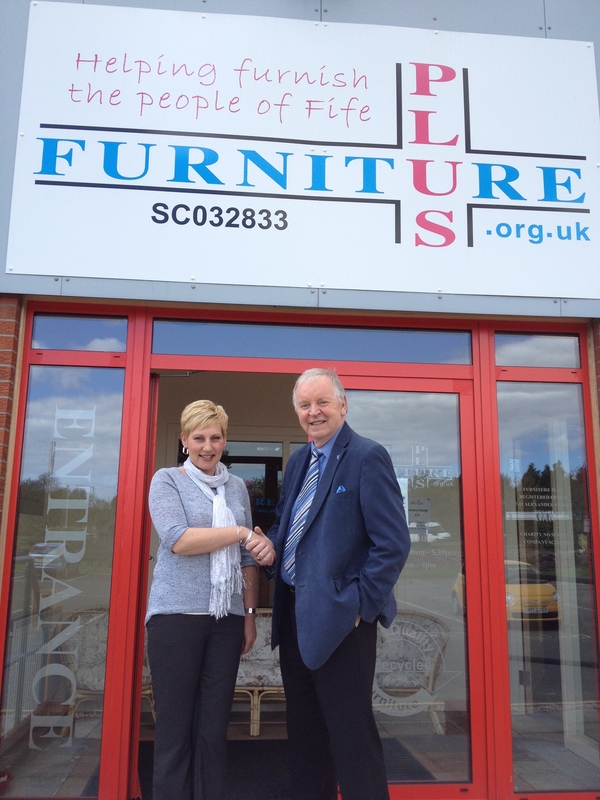 Following a visit to the Pitreavie showroom of Furniture Plus, Dunfermline MSP Bill Walker has commended the charity’s efforts to combat poverty and social exclusion in Fife. Furniture Plus – voted Fife Social Enterprise of the Year 2012 – provides low cost, quality goods and furnishings to low income households. 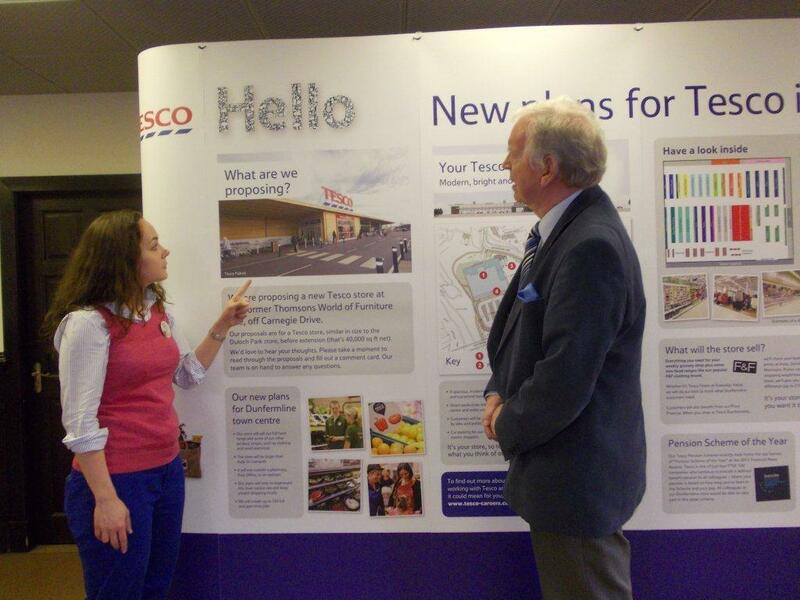 Additionally, it offers employment and training opportunities to help volunteers gain skills and confidence. Companies can now tender bids to become the new operator of the Forth Road Bridge (FRB) and the Forth Replacement Crossing, as well as maintaining the connecting trunk roads and equipment. 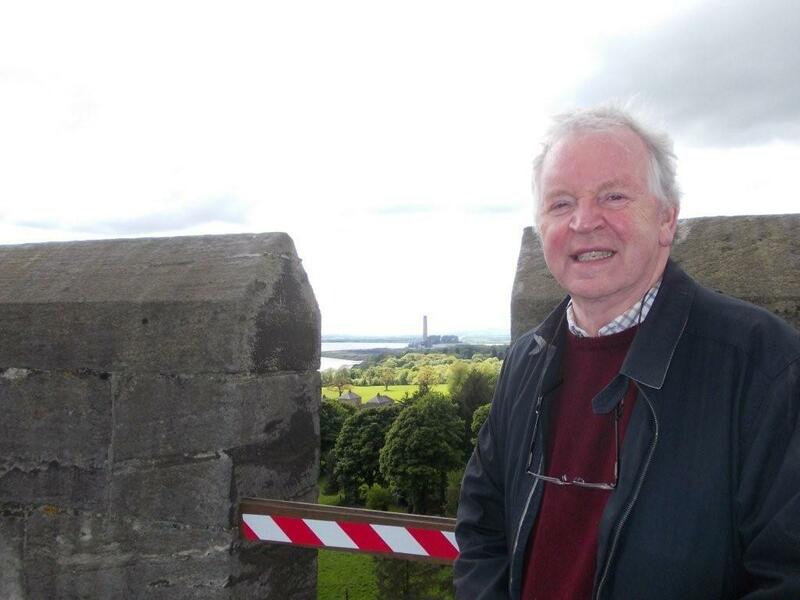 This follows the Scottish Parliament voting unanimously to pass the Forth Road Bridge Bill. Culross Abbey recently held a well-attended open day, following the completion of £310,000 of repair and replacement work to the roof and to other parts of this historic church. Among the many events held throughout the day were an Abbey exhibition, afternoon tea in the cloister garden and a talk in the manse garden by the National Trust on the history of Culross. Dunfermline MSP Bill Walker has applauded former Pitreavie Amateur Athletics Club member Eilidh Child on setting a new Scottish record after she won the 400m women’s hurdles in Geneva. The Olympian and Commonwealth Games silver medallist held onto the number one spot in the UK rankings and achieved a new personal best by completing the race in 54.93 seconds. The dramatic rise in Fifers struggling with payday loans is a cause for ‘grave concern’, according to Dunfermline MSP Bill Walker. New data shows that the number of Fife clients of StepChange Debt Charity with payday loans almost tripled between 2012 and the first three months of 2013, rising from 11% to 30%. Between 2011 and 2012, the average amount owed increased from £375 to £1,656, though this dipped to £1,385 in March 2013.